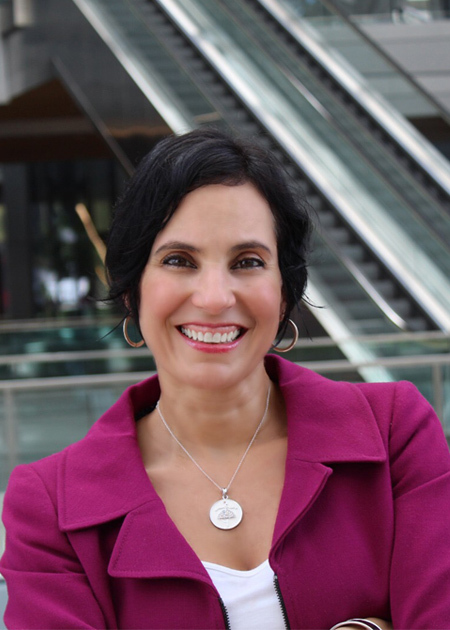 Erika has used her international Business, Life and Health coaching certifications to co-create educational, leadership and personal growth programs in domestic and international markets. Key to Erika’s success is being a focused and driven entrepreneur who’s bottom line is helping others seek their self worth to optimize their life styles. One of Erika’s favorite pass time, and small business venture is delivering Sumba classes as a way to improve her clients spirit, mind and body.